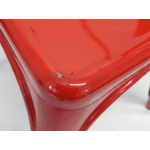 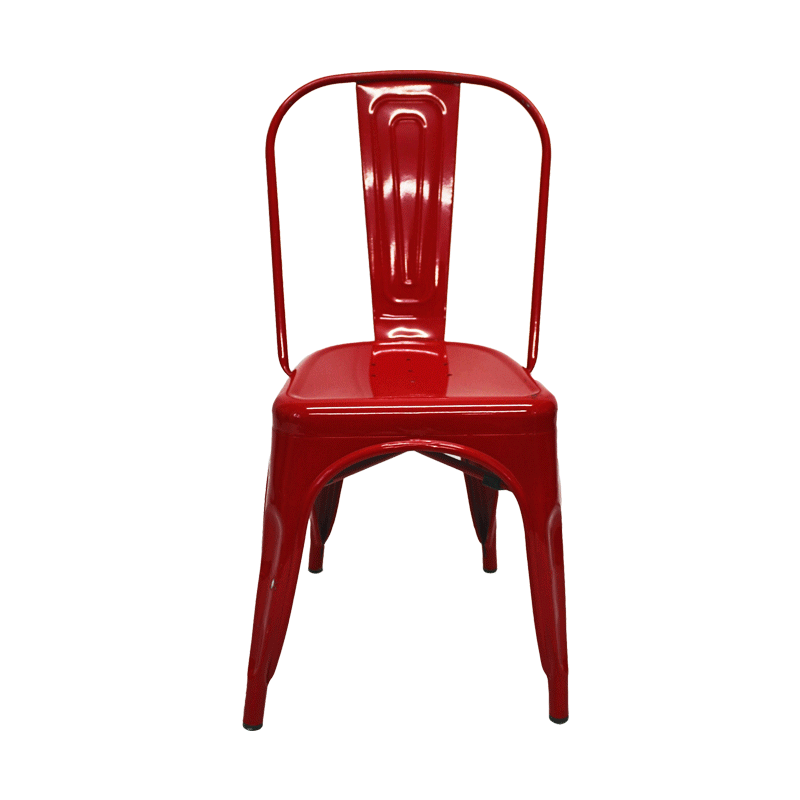 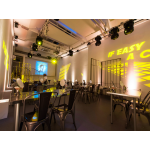 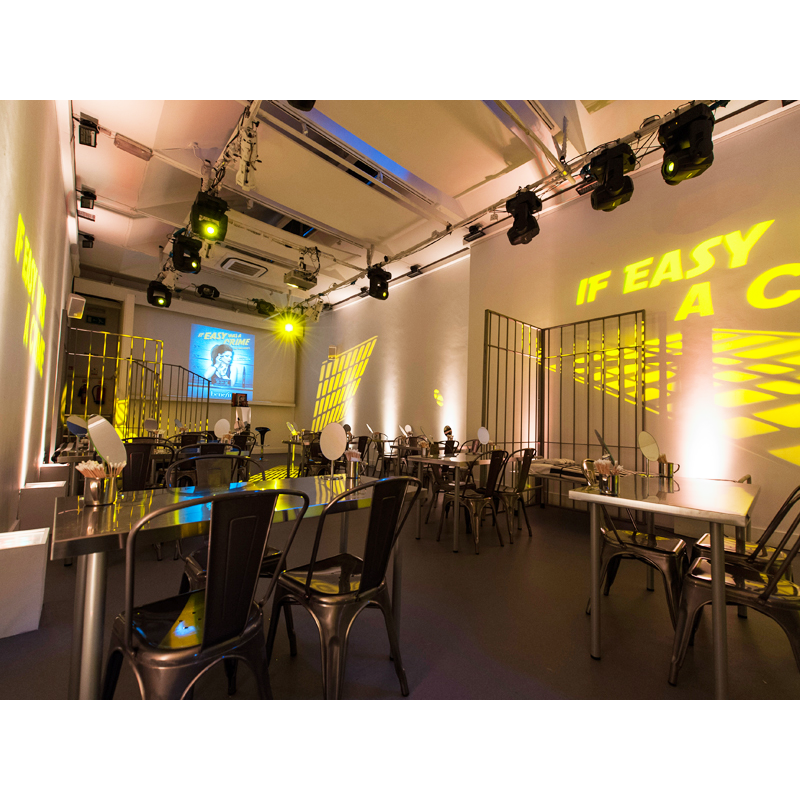 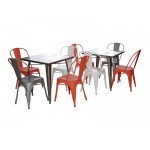 Bring a touch of industrial chic to your event with our vibrant red coloured Toledo chairs. 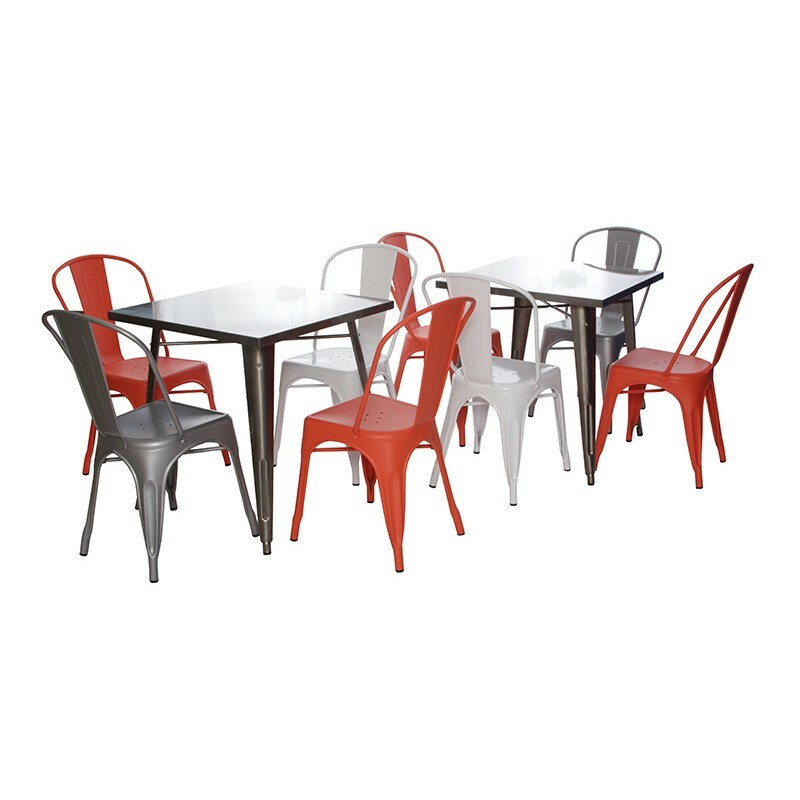 Our range of Toledo chairs feature a contemporary distressed finish and these chairs are both hardwearing and stackable too, making them ideal when space is at a premium. The distressed, industrial finish of our Toldeo chairs gives them a vintage-style charm, and they can be mixed and matched with lots of different colour options available.